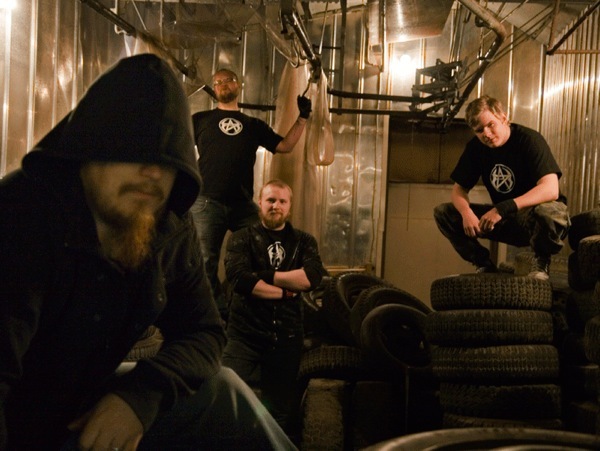 Groove/death metallers Another Hell are offering their fans the opportunity to get their hands on secret material. Unlike every other act in this day and age, that puts absolutely everything out on the internet for public consumption, Sweden’s Another Hell is holding onto some news and material exclusively for their dedicated fans. They understand that true fans are different to the random Joe that happens across a website and likes what he sees. “We decided to do something special for the true brute-heads, cos there are so many of them. The idea was launched during Halloween when via Twitter we gave our dedicated fans a full thirty-minute clip of Another Hell shenanigans,” said front-man Krille. SIGN UP HERE to get Another Hell goodies straight to your inbox.